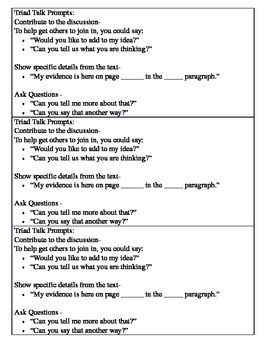 The Engage NY common core curriculum for 4th Grade does not have a lot of built in pre-teaching and re-teaching materials so I have created some of my own to use with my AIS and Special Education students. 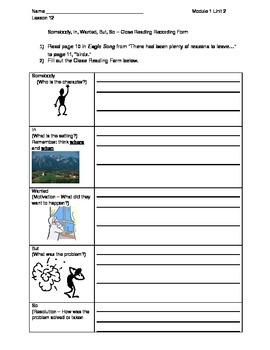 We also use these in my co-teaching classroom to work with students who need extra scaffolding or differentiation. Note - This is NOT a comprehensive bundle with resources for every lesson! 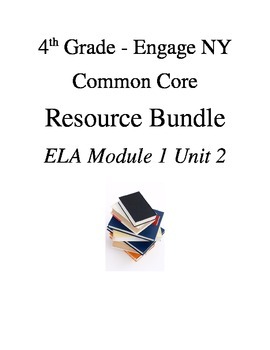 This is just a collection of resources that I've made over the last few weeks and used with my students needing support as we've been teaching with the new Common Core Engage NY modules. Because these are materials I made for students needing extra support, you can really use them at a variety of grade levels, from 1st grade, 2nd grade, 3rd grade, 4th grade, 5th grade and 6th grade...depending on your students' levels. These materials can also be used with AIS, small group, one on one, and special education students.